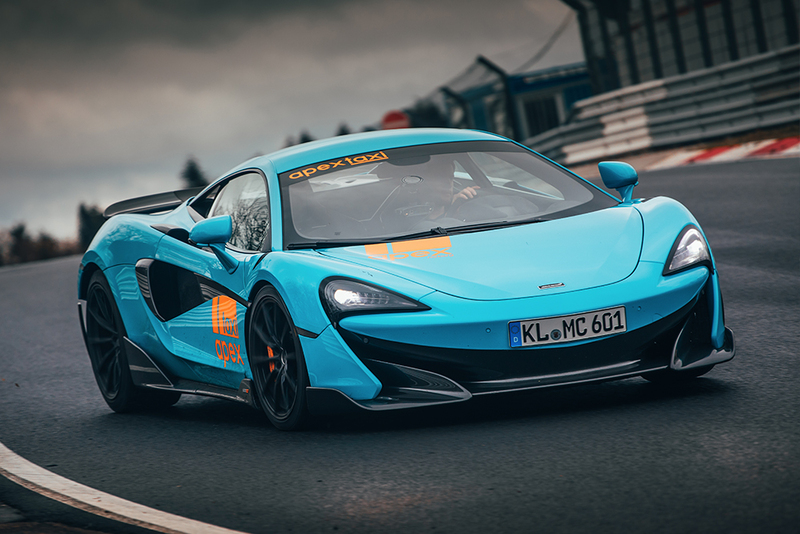 The latest addition to the LT brand from Woking. 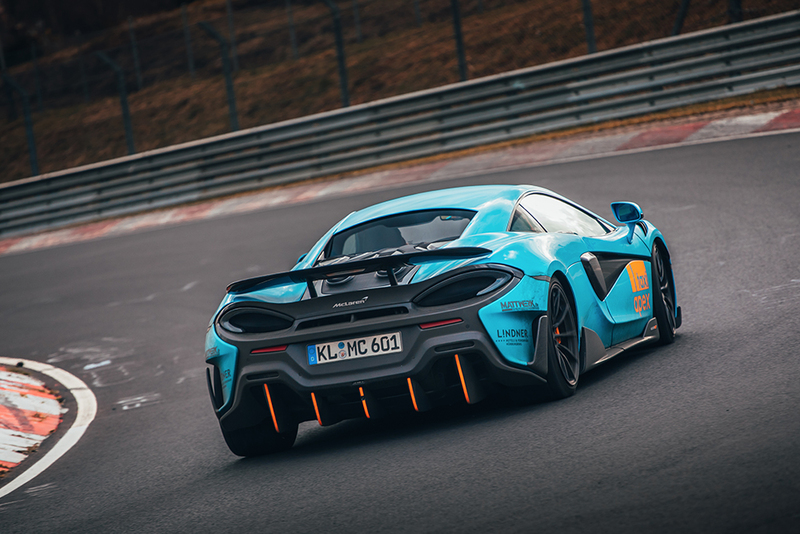 The 600LT brings together years of development to create the ultimate track-focused car. 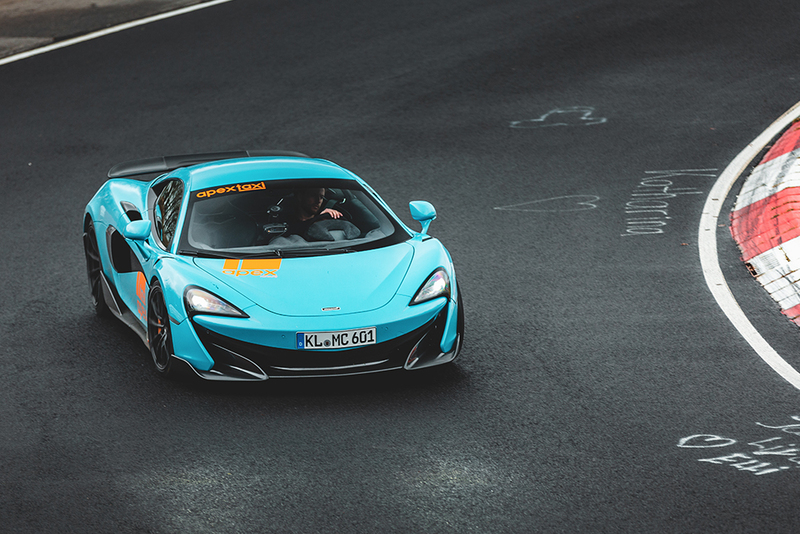 Light-weight carbon-fiber parts, a powerful and downright emotional drivetrain paired with aerodynamics derived from F1 ensure combine to ensure that you will experience the most unforgettable ride of your life! 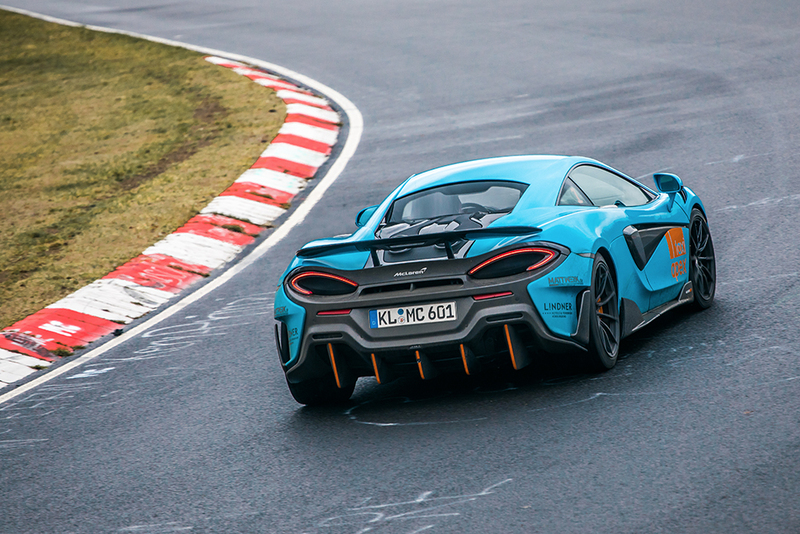 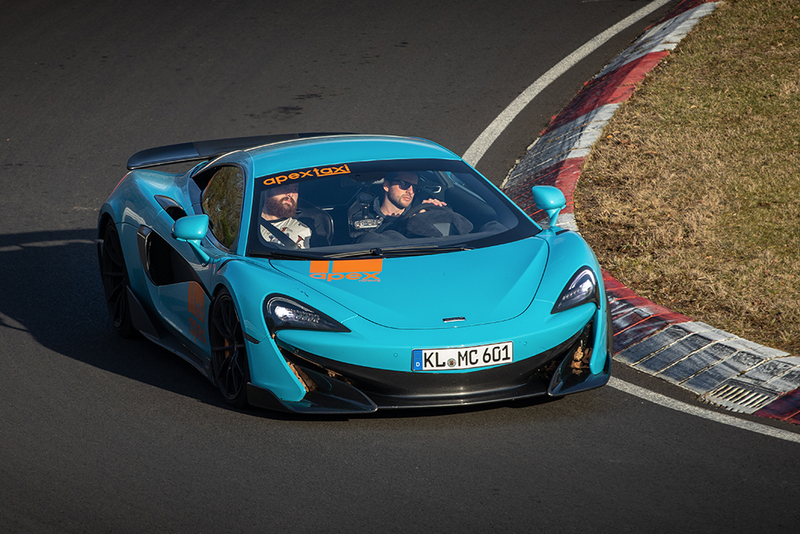 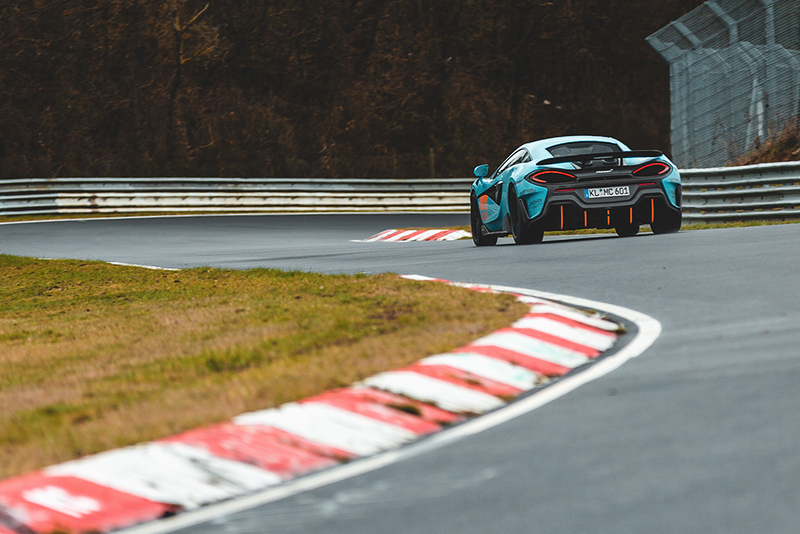 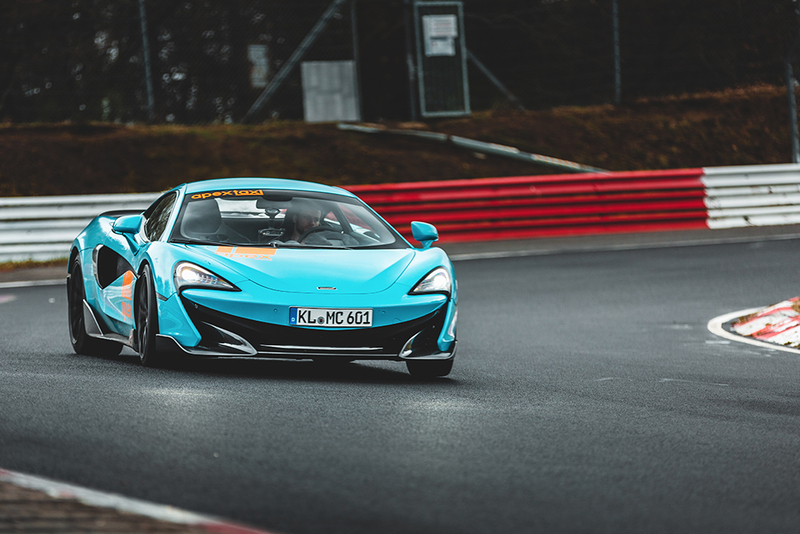 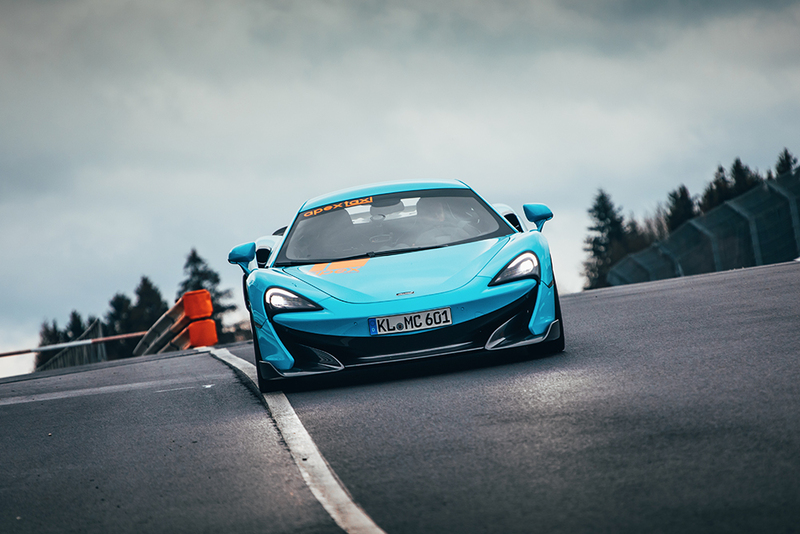 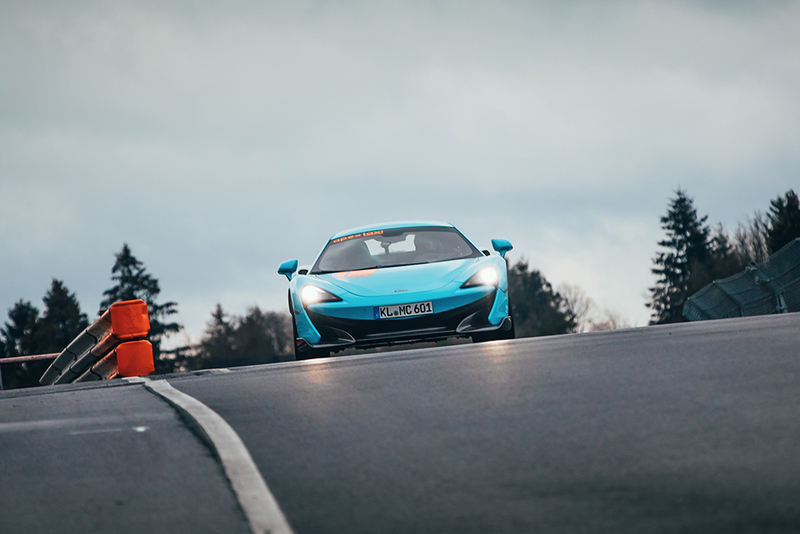 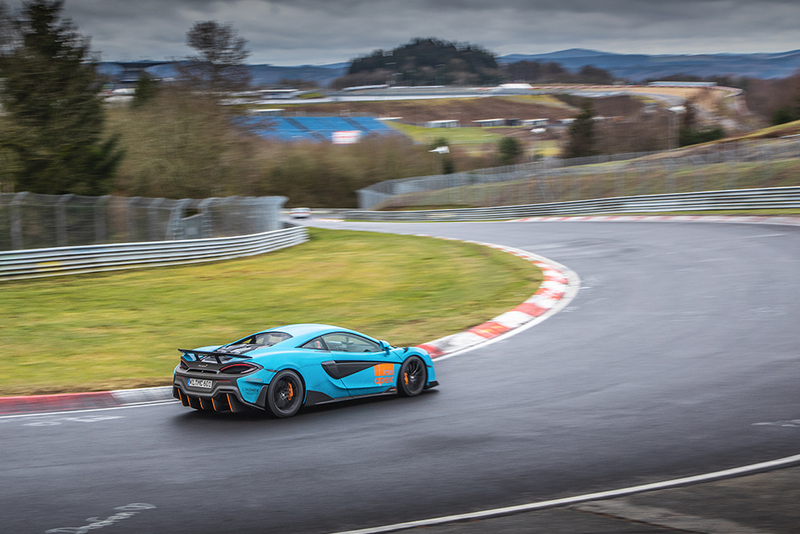 Book now to see why the Apex Nürburg McLaren 600LT is the most advanced and exciting taxi on the Nürburgring.